What are your key considerations when it comes to choosing a new family car? 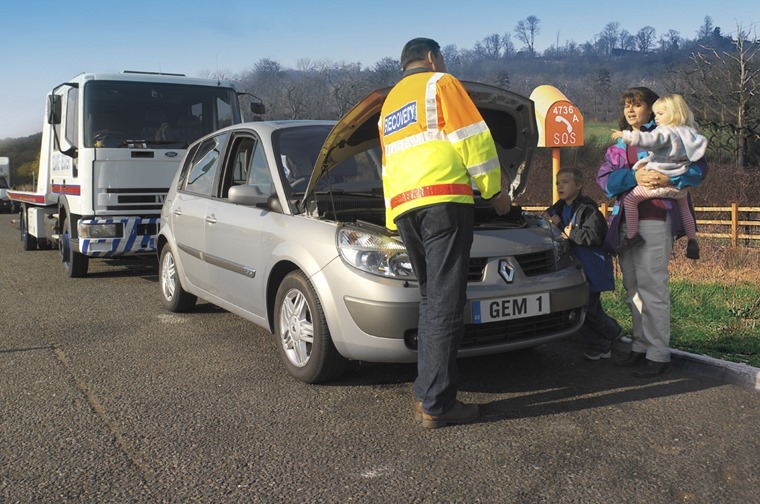 Well, according to a new survey, monthly motoring costs and value for money are the key factors that top the list for many parents. The research, carried out by Dacia, found 72% of parents considered price to be a prominent factor when considering a new car, with two-thirds also citing fuel economy as an important issue. After rent or mortgage bills, the family car is the biggest monthly outgoing for more than half of parents, making choosing a new one a careful consideration for families budgeting for the new year ahead. Over two-thirds of parents asked in the survey currently drive a used car, although 70% said they’d consider a brand-new one if they had the means. 60% of respondents weren’t particularly bothered about the brand of their car, but 99% valued reliability and 93% considered interior space an important factor too. Interestingly, safety didn’t feature on the list. Similarly, a previous survey by Co-op Insurance found over two thirds (68%) had no idea what the safety rating of their vehicle was. So what’s the best way families can monitor their monthly motoring costs while also considering things like safety, economy and unforeseen expenses? The answer might just be to lease your next car. The truth is lots of people settle for a second-hand car because that’s what they can afford to buy outright. However, leasing allows you to pay monthly instalments for a vehicle that is far better-suited to your needs, whatever your budget. Reliability – For those that consider reliability a priority, leasing makes great sense. 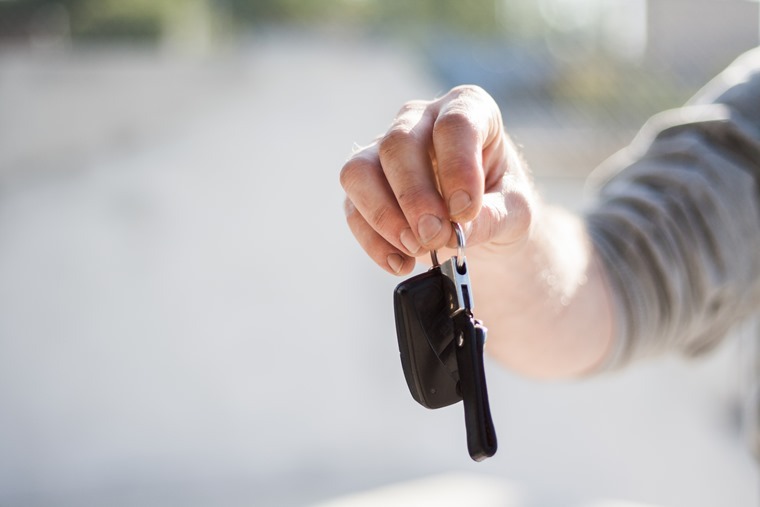 Rather than having to worry about shelling out for expensive repairs for an ageing second-hand car, leasing allows you to drive a brand-new car every couple of years, lessening the likelihood of a breakdown. Even if you do have a problem, a manufacturer’s warrant lasts up to seven years, while most leasing agreements last between two and four years. This means you’ll have handed the car back well before anything breaks and, in most cases, before it is even required to have an MoT. Improved economy – It’s a fact that brand-new cars are much more efficient than they were just a few small years ago. Leasing allows you to drive the very latest models. While the number of hybrids hitting the market is on a steep rise, the latest petrol and diesel models are getting more fuel efficient all the time too. Essentially, a lease car will be more frugal than a second-hand equivalent that’s a few years old. Constant safety enhancements – While price and running costs might have to trump safety, we’re sure parents would like to be safe in the knowledge that their children are as safe as they can be. To put it simply, the new a car, the safer it will be.